MJS Designs’ Electrical Design Team is equipped to respond to your product requirements in today’s complex and constantly changing high-tech environment. 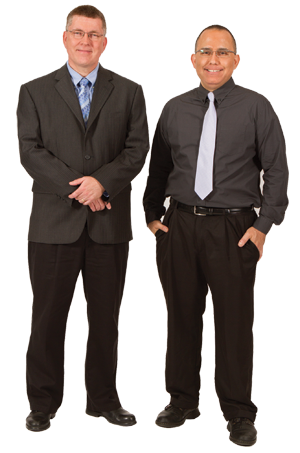 With over 40 years of experience, MJS Designs has a wide breadth of engineering knowledge. We are equipped to collaborate with your engineering team or create a customized engineering solution for your project. For the purposes of maintenance, development or sale, many companies find they have a need to have a product, component or circuit reverse engineered. The engineering team at MJS Designs executes the process of discovering the technological principles of a device, object, or system through analysis of its structure, function, and operation. Learn more about our customized engineering services >>. Your company will own the intellectual property specifically for your product, including all design files and bill of materials. From concept to completion, MJS Designs offers a wide array of electrical design services to support your project requirements.